The LS-123K calculator uniquely offers basic functions, complemented by a choice of four vivid colours with metallic finishes to enhance your home interior or office d�cor. It is a large 12 digit display with tax function and dual power. Replacement ink rollers for your calculator.Suitable for: MP20DH, MP1210D, MP1211DL, MP20DHII, MP20DHIII, P29DIV, P1210, P1212D, P1214D, P1240D, P1015DII, P1411D, P1420D, P1421D, P125D, P3010D, P3210D, P3211D, P3220DL. 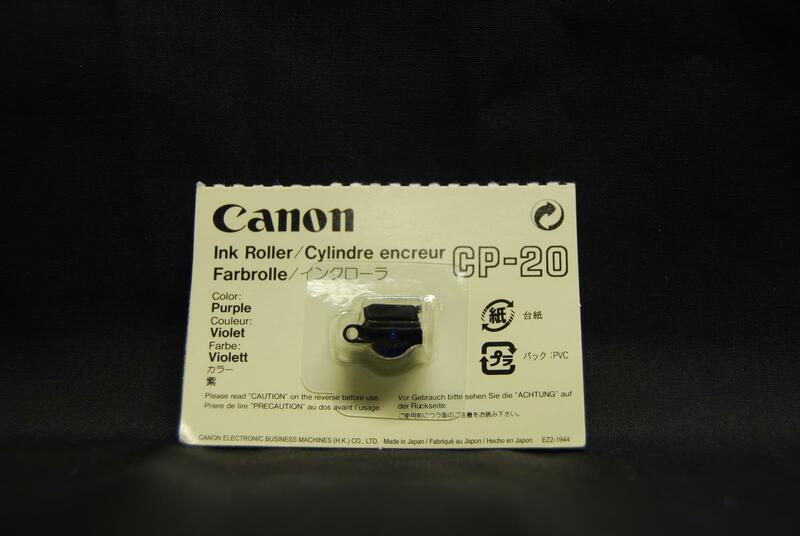 Replacement ink rollers for your calculator.Suitable for: P1DH, P1DTS, P1DTSII, P1DTSV, P10DH, P40DII. Specifications:Display: Angled LCD Display.Power Source: Dual power, solar with battery back-up (alkaline battery LR-1130).Dimensions(WDH): 145 (W)× 145.5 (H) × 30 (D) mm.Weight: 166gFeatures:Perfect for both home & office useIT Touch Key Board.Tax Calculation.